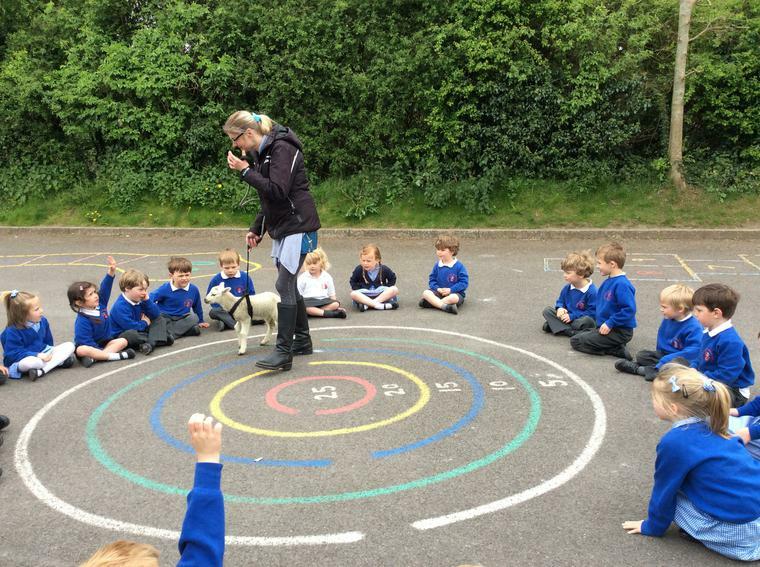 Reception Class had a very special visitor to school this afternoon. Miss Linda brought in a 3 week old lamb to meet the class. 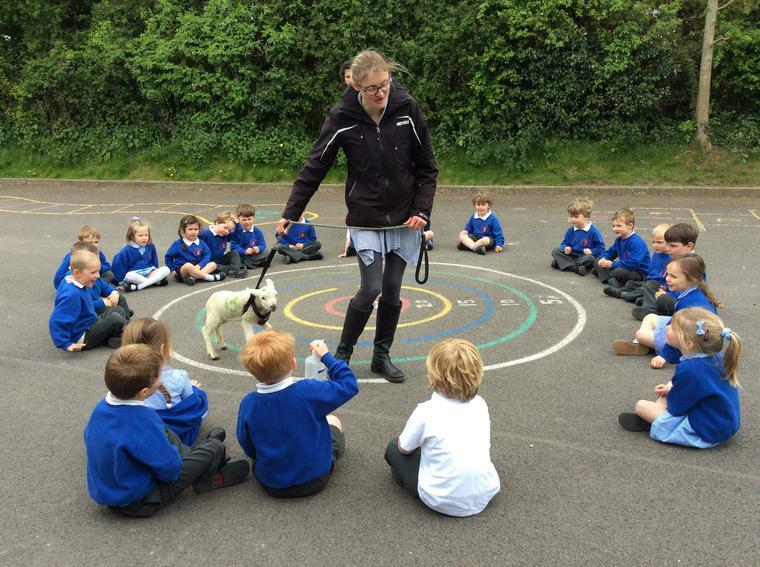 The children learned what the lamb likes to eat and drink and they were all able to stroke the lamb.